This entry was posted on Friday, September 18th, 2015 at 8:15 am and is filed under Book Review, Project Gutenberg, Special Day. You can follow any responses to this entry through the RSS 2.0 feed. You can leave a response, or trackback from your own site. Great work, everybody! Thanks for the blog post, dear DP volunteer, and thanks for the banner, who ever designed that. It’s all really great! The perfect book! Well done all volunteers. 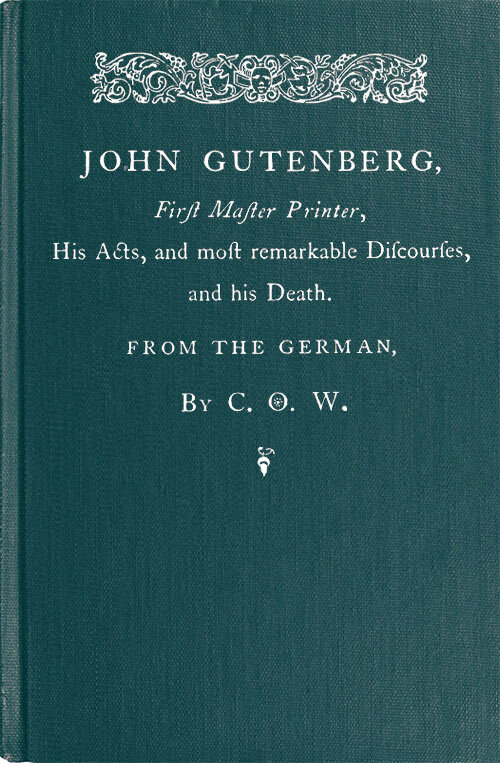 This was a most fitting book to be the 50,000th volume published by Project Gutenberg. Congratulations to all who worked on this specific book, and to all the rest of us who have helped along the way to the milestone. We rock! Read more at Hot off the Press – Book Reviews and News from Distributed Proofreaders.